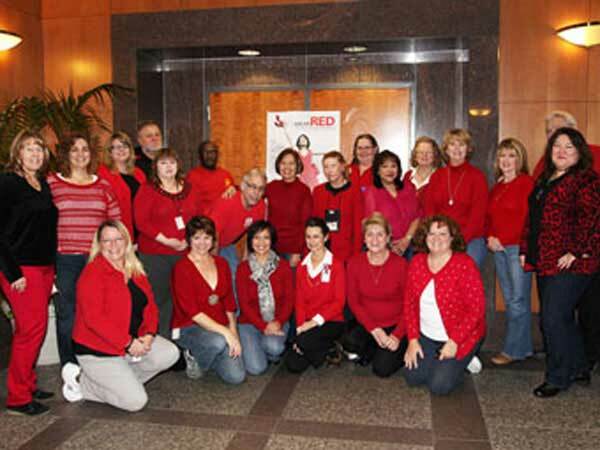 U.S. Army Corps of Engineers show support for heart health issues by wearing red for National Wear Red Day. National Wear Red Day for the year 2018 is celebrated/ observed on Friday, February 2nd. Friday, February 2nd is the 32 day of the 2018 calendar year with -1 year, -2 months, -20 days until National Wear Red Day 2018. When is National Wear Red Day 2019? When is National Wear Red Day 2020? When is National Wear Red Day 2021? When is National Wear Red Day 2022?